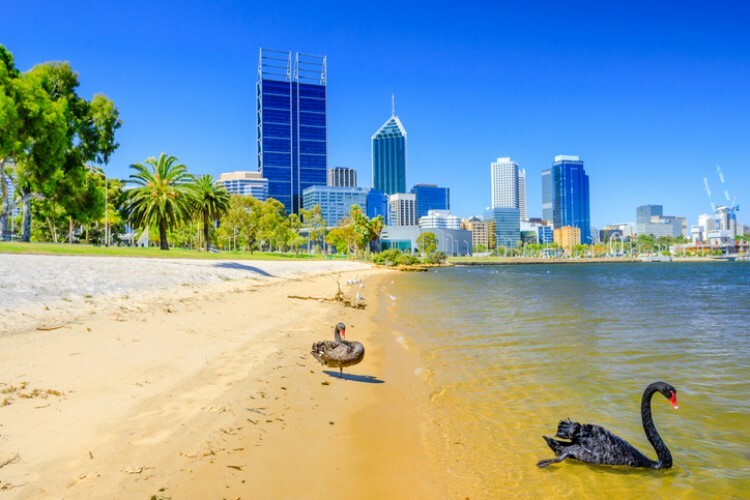 Western Australia's regional centres recorded mixed housing-market performance over the final months of 2018, but three remained the state’s brightest spots. 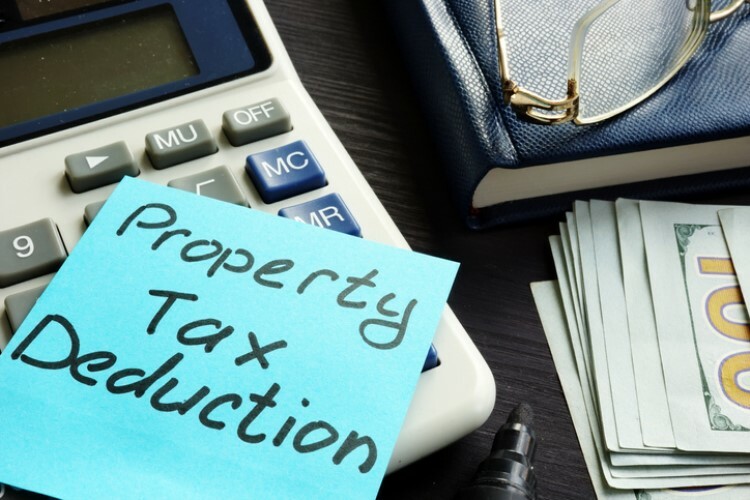 The latest property snapshot by the Real Estate Institute of Western Australia showed that only three of the nine regional centres experienced a quarterly growth in median home prices — Busselton, Port Hedland and Bunbury. The growth in these areas was enough to help regional WA to record a 5.5% growth in median home prices to $335,000. 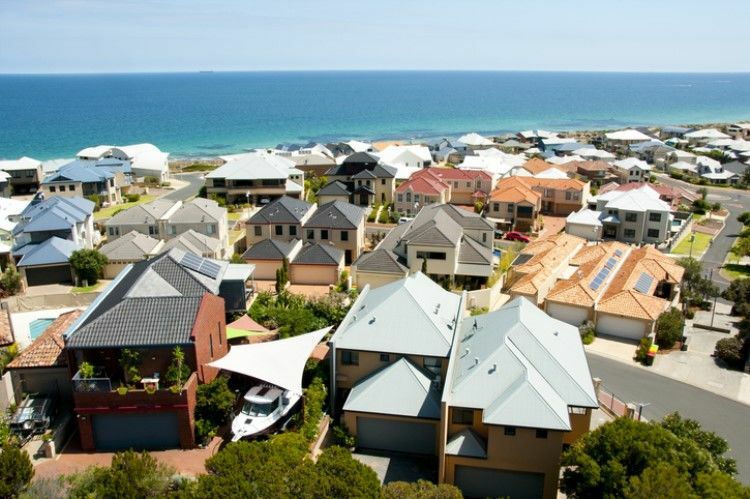 "The increase in price in Busselton, Port Hedland and Bunbury — three of the larger regional centres in the state — was a big driver behind why regional WA’s overall median house price improved during the quarter," REIWA president Damien Collins said. However, Western Australia's median home price declined by 1.5% when compared to the previous year. In terms of sales activity, two regional centres posted an increase. Geraldton and Kalgoorlie-Boulder reported year-on-year sales growth of 10% and 17%, respectively. On a quarterly basis, Geraldton scored sales growth of 36%, while Kalgoorlie-Boulder recorded 10%. Collins said the local resurgence in mining projects has contributed to the sales of homes in these regions, particularly in Kalgoorlie-Boulder and Port Hedland. The rejuvenated mining support in these areas has created more local jobs and helped to boost population growth. "With mining projects in these regions expected to continue to grow, this should have a positive impact on the regions’ property markets and aid in their recovery," he said.